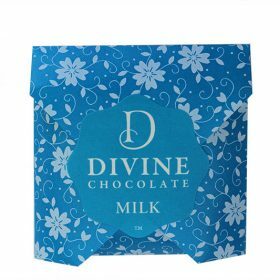 Enjoy a Divine moment. 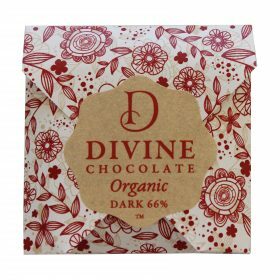 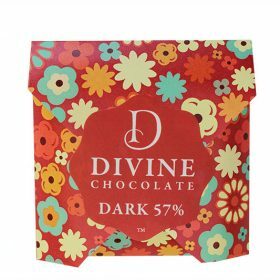 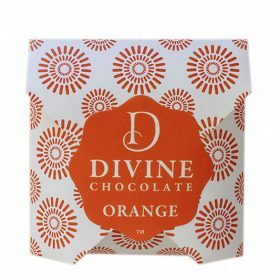 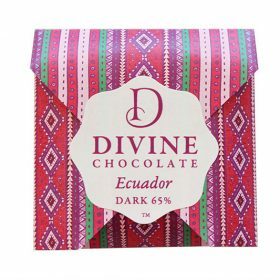 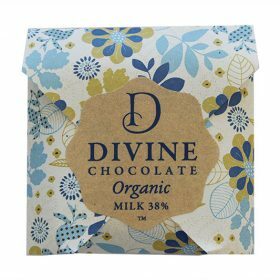 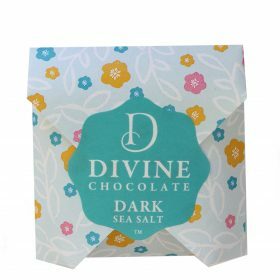 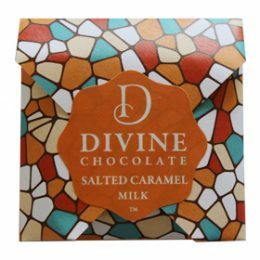 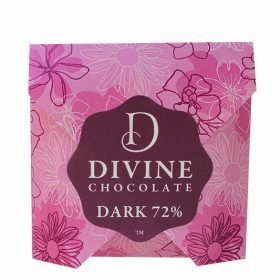 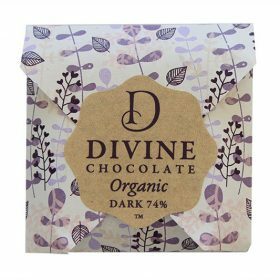 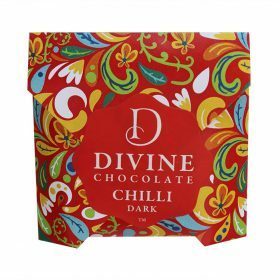 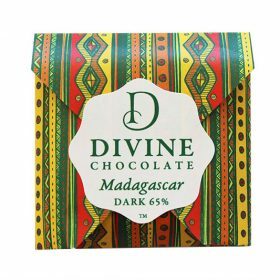 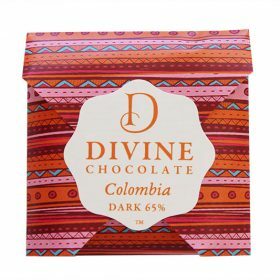 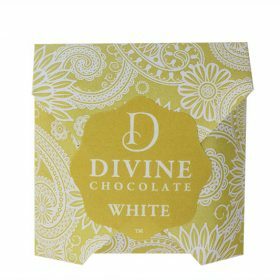 Divine Chocolate New Zealand (NZ). 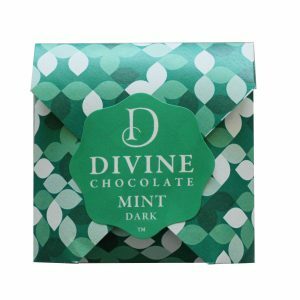 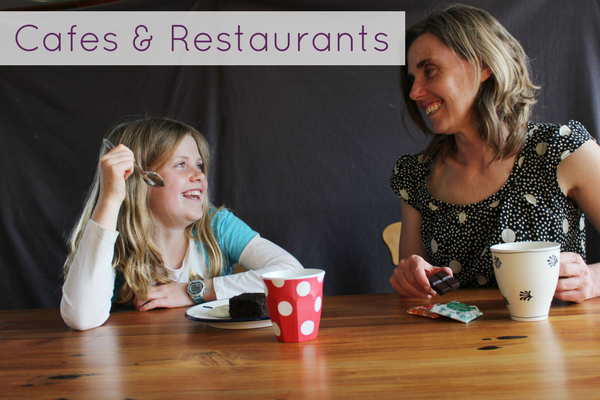 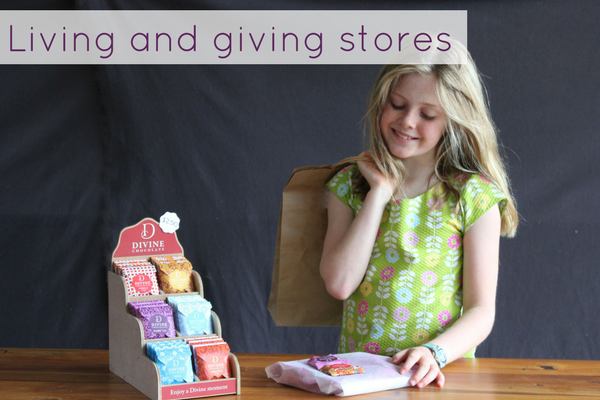 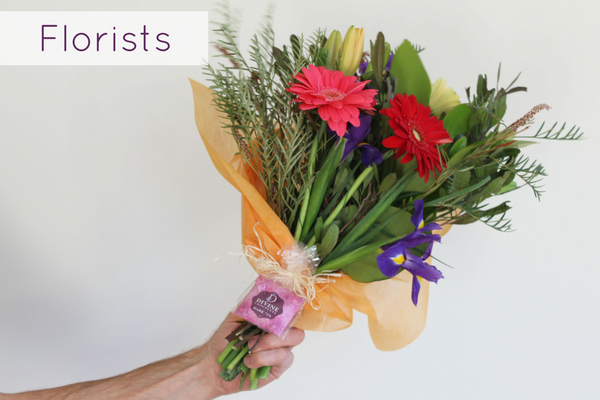 Discover our beautiful, moment sized, delicious chocolate parcels. 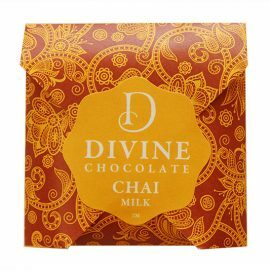 On a journey of a world with more Divine moments. 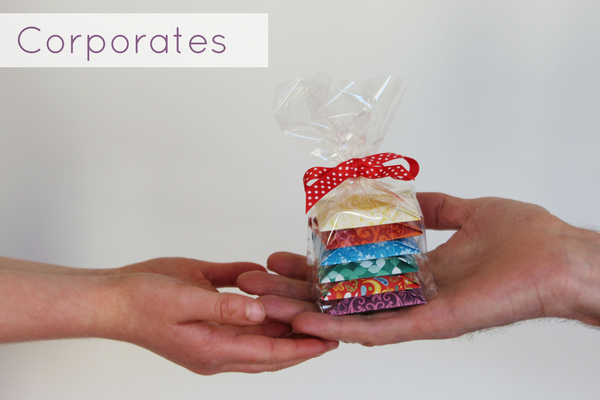 Together we will create and share moments. 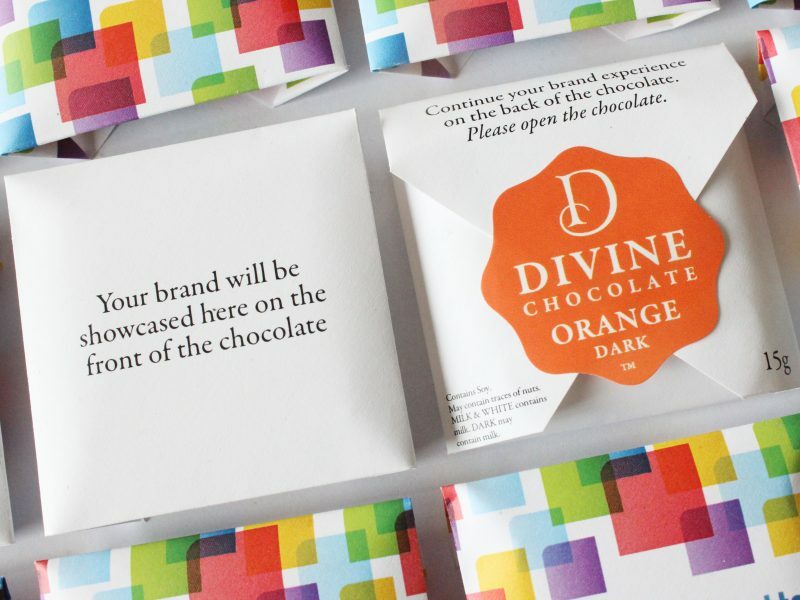 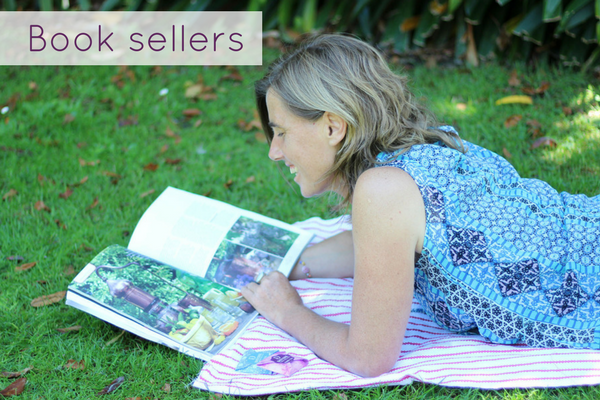 …to help create and share Divine moments.